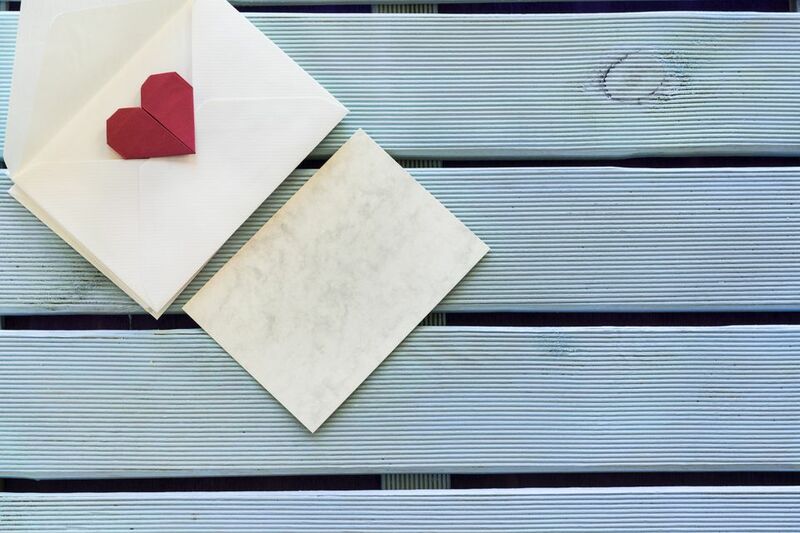 In the age of email and text messaging, giving someone a handmade card is a thoughtful gesture that is sure to be appreciated. 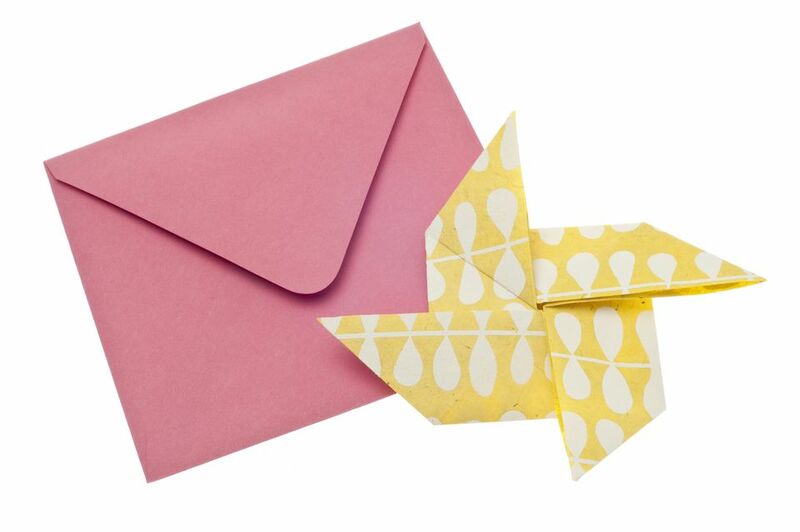 Card making projects are also a great way to brush up on your origami skills. This list features several card-making projects appropriate for beginning paper folders. When you have some free time, make a stack of general purpose birthday cards so you'll never be caught without a greeting. Since purchased birthday cards can cost as much as $5 per card, a small investment of your time can result in big savings. The origami pinwheel makes a cute embellishment for a child's birthday card. If you don't have any origami ​paper on hand, use free printable origami paper. An origami medallion folded from colored notepaper squares looks impressive but is actually easy enough for a beginner to make. By changing the colors in the medallion and personalizing the center embellishment, you can make a card for any occasion. If you don't already have card making embellishments on hand, check out your local dollar store for cheap stickers, felt shapes, buttons, and chipboard accents. If you're the type of person who forgets to mail their Christmas cards until the day before Christmas, choose a more general winter-themed design such as this origami snowflake design for your holiday greeting. The individual units that make up the snowflake are easy enough for a child to fold, making this a great family project. Repurposing designs is a common card making technique that is illustrated by this thank you card. The folded frame in the middle is actually made using the same technique as the Christmas card aforementioned. By changing the paper and rotating the design, you get an entirely different look without having to master a new project. Origami hearts are great for making general purpose note cards. A batch of these cards using various patterned papers would be a lovely homemade gift for your child's teacher, a coworker, or an elderly relative who finds it difficult to make it to a stationery store to purchase greeting cards. This easy heart-shaped card is excellent for Valentine's Day but would be a sweet card for an anniversary or wedding as well. If you want to make something that's a bit different than the typical homemade greeting card, you can't go wrong with an exploding box card. This fun paper folding project is a greeting card and gift box in one. It requires two sheets of patterned scrapbook paper and makes a box that is big enough for jewelry, votive candles, purse size bottles of perfume, or other tiny treats. As you can see from the projects featured above you don't need to spend a lot of time making cards for them to have a great impact. With a few simple folds, you can whip up an impressive-looking card in 15 to 20 minutes.